A new endeavor intended for kids currently in 6th through 8th grade, the Great Yellowstone Adventure Camp brings campers to the National Park known throughout the world. This amazing trip is a 2 night summer camping expedition, following the experiential learning format of the Good Thymes Camp. 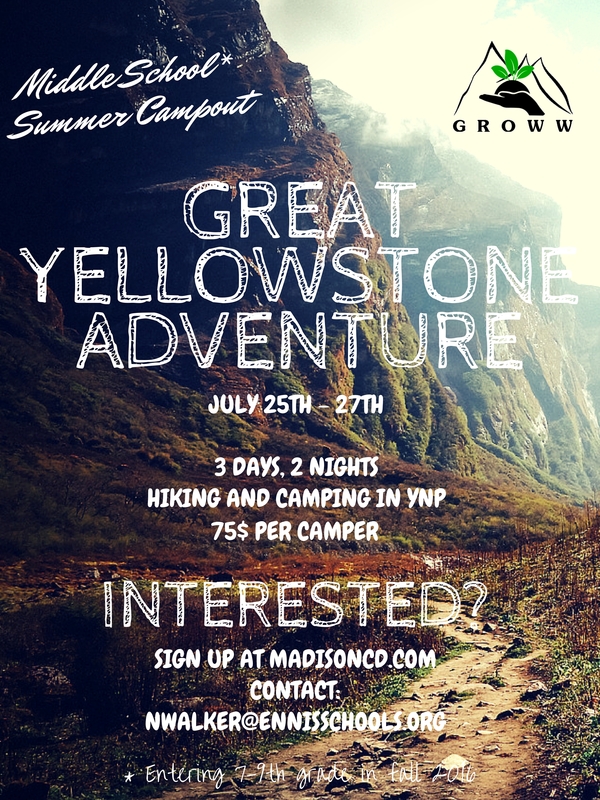 The Great Yellowstone Adventure camp is focused on providing place based learning opportunities in the rich natural world of Yellowstone National Park. 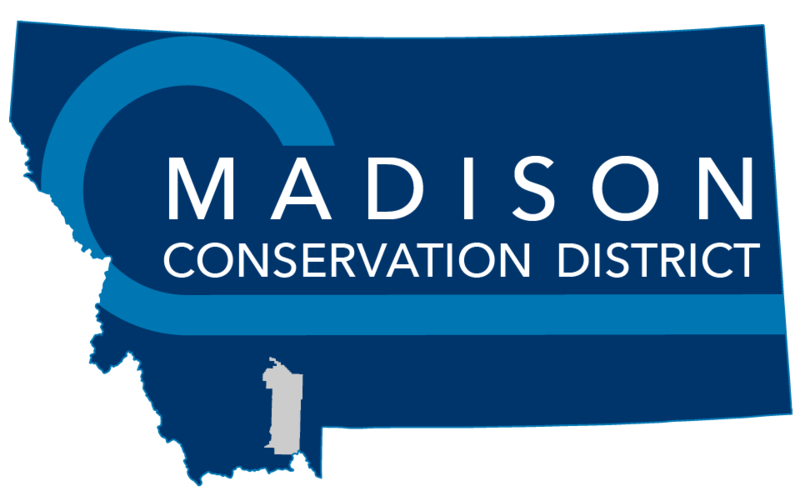 Campers will experience geology, wildlife, history, and have FUN! Cooperative cooking and student lead decision making are just a few of the unique opportunities provided for each student to gain quality life experience. Activities encourage exploration and appreciation of the unique landscape and features of the Park. Yellowstone National Park is world renown for its unique natural and cultural history, lets explore it! The 2017 camp dates will be announced in January 2017. Email Camp Director Nichole Bailey for more information! Check back for information about 2017 Great Yellowstone Adventure Camp dates and fees. Or you can find the 2016 Camp Information here. Check back for information about 2017 Great Yellowstone Adventure Camp registration. Check back for information about 2017 Great Yellowstone Adventure Camp forms and releases.